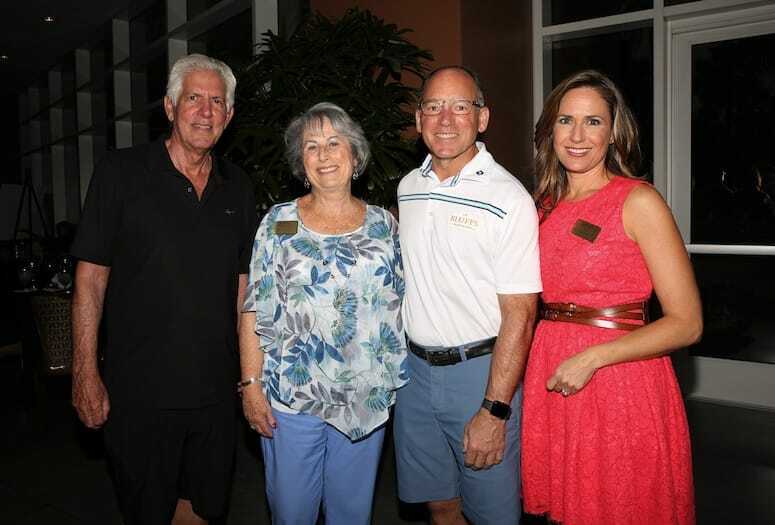 Richard Balocco, president/CEO of Desert Arc, Event Chair and Board Member Nancy Singer, Jay Chesterton, co-emcee of live auction, and Brooke Beare, event emcee and Desert Arc board chair. 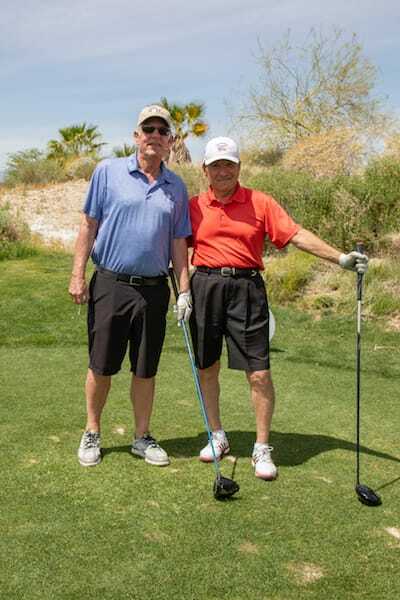 Desert Arc, established in 1959 to provide vocational training and services to people with developmental and intellectual disabilities, hosted its 10th Annual Golf Classic on April 11 at Eagle Falls Golf Course at Fantasy Springs Resort Casino in Indio. 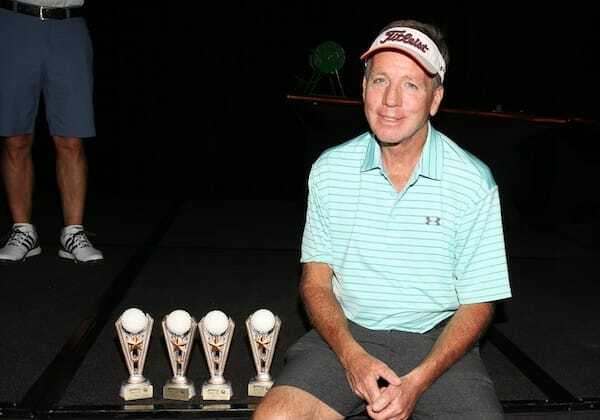 This sold-out event featured a barbecue lunch, a shotgun scramble format, an awards banquet, and live auction. 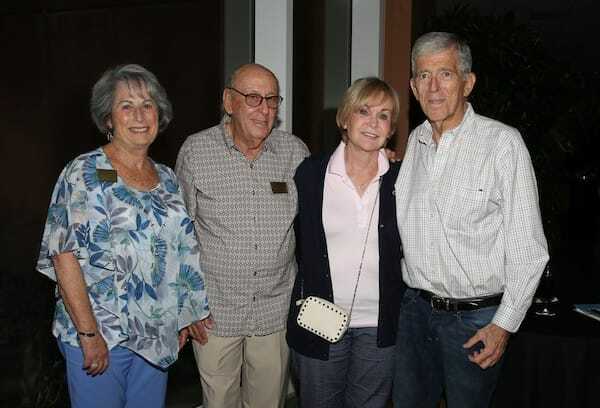 More than 130 golfers took on the par 72, 6715-yard Eagle Falls Golf Course with challenging water features designed by renowned architect Clive Clark. The first-place team, representing Seecon Properties, included John Tate, Fabian Granados, Jesse Lanham, and Brady Calkins. 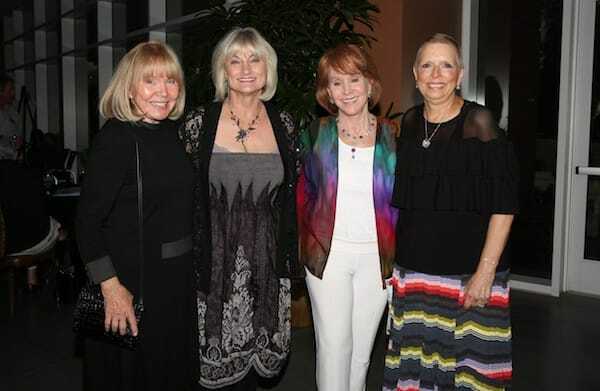 Desert Arc Board Member Nancy Singer served as event chair, along with event emcee Brooke Beare, an Emmy-nominated anchor and investigative reporter for KESQ-TV, who is also Desert Arc board chair. 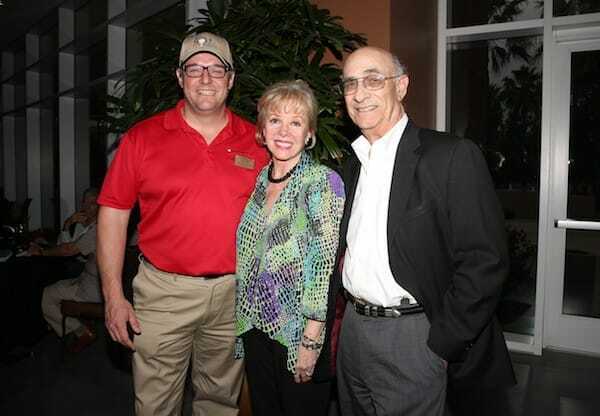 Jay Chesterton, former board member, served as co-emcee of the live auction. 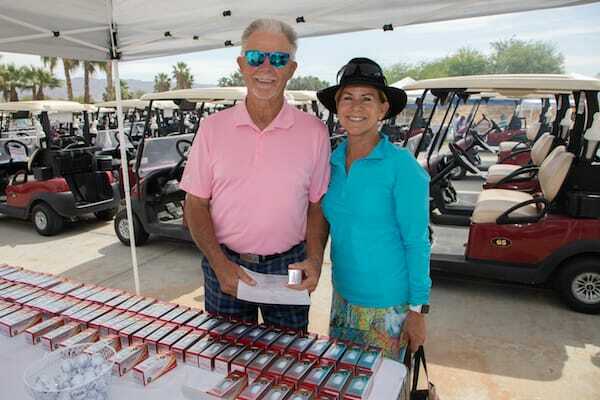 Event Sponsors included the Beneto Foundation, Vern Kozlen and Nancy Stone, Howard Levy, Cumbre Insurance Services, LLC, City of Rancho Mirage, Fantasy Springs Resort Casino, Pacific Western Bank, Nancy Singer, Decorators Depot, Fleet Tech Solutions, and Hot Purple Energy. 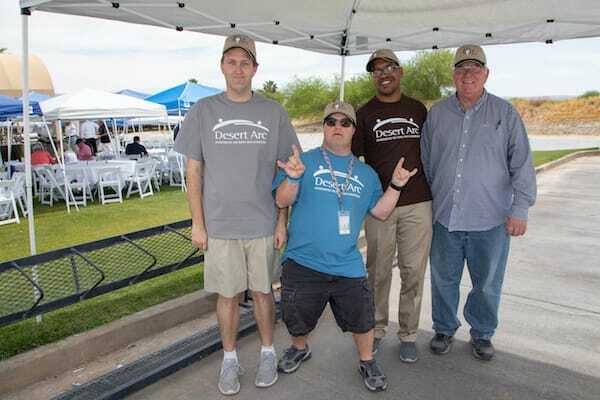 Proceeds raised at the event supported various Desert Arc programs and services. 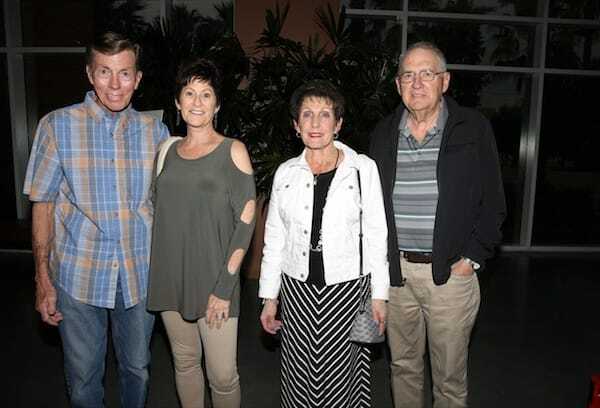 Media Sponsors included Presenting Newspaper & Digital Media Sponsor The Desert Sun and LocaliQ; Exclusive TV Media Sponsor KESQ TV’s News Channel 3, and Exclusive Magazine Media Sponsor Palm Springs Life.